Social pathologies, including schizophrenia, autism and social phobia, are mainly characterised by difficulties in interacting with other people. This causes much suffering both for the person and those that surround them. A new project, that aims to improve social interactions, will develop and test an innovative rehabilitation method using humanoid robotics and virtual reality. The collaborative European research team, including Dr Krasimira Tsaneva-Atanasova and Professor Mario di Bernardo from the Department of Engineering Mathematics at the University of Bristol, have been awarded €2.9 million by the European Commission for the three-year project, known as AlterEgo. The project is rooted in a new transdisciplinary theory in movement neuroscience and cognitive science, the theory of similarity. This theory suggests that it is easier to socially interact with someone who looks like us. This resemblance can be morphological (form of an alterego), behavioural (his/her actions), or kinematic (the way he/she moves). 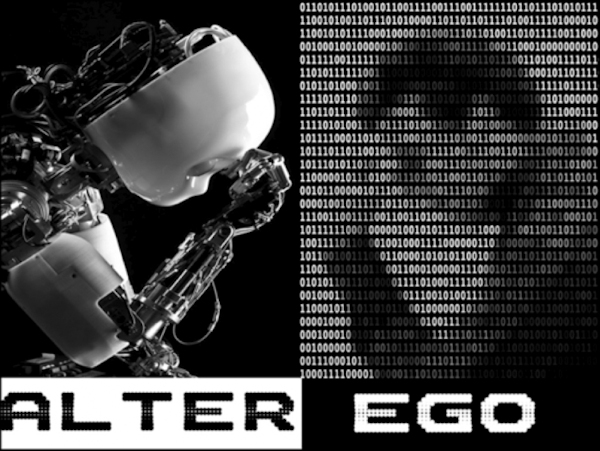 AlterEgo anticipates real-time manipulations of these similarity clues. The patient will be placed in interactive situations with a virtual agent. In the early stage of rehabilitation, the virtual agent, displayed on a screen, will be the alterego of the patient, which is more reassuring as it is similar. In later stages, the patient will face a humanoid robot – the European iCub robot – or the clinician. Changes in appearance and behaviour, during the interaction, will be introduced very gradually. The researchers will test, over a period of six months, a new rehabilitation method reducing the interaction difficulties of these patients by the virtue of more or less socially neutral artificial agents. AlterEgo, will be led by Professor Benoit Bardy, Director of the EuroMov Centre at the University of Montpellier, together with mathematicians from the Department of Engineering Mathematics and the Bristol Centre for Complexity Sciences at the University of Bristol, computer science experts from the DFKI centre in Germany, roboticists from the Ecole Polytechnique Fédérale de Lausanne, as well as clinicians, psychologists and psychiatrists from the Academic Hospital of Montpellier.